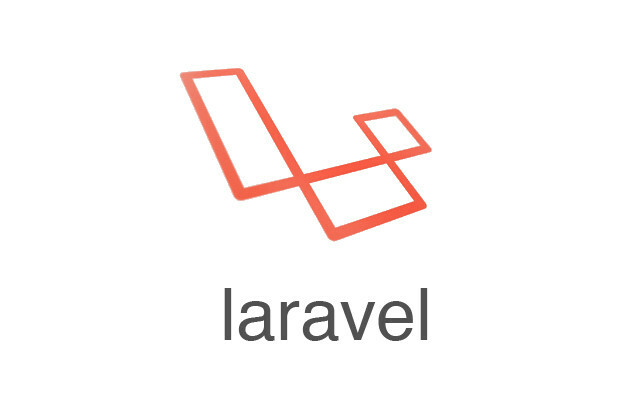 Laravel is a clean and classy framework for PHP web development. Laravel helps you create wonderful applications using simple, expressive syntax. that you enjoy, not something that is painful.